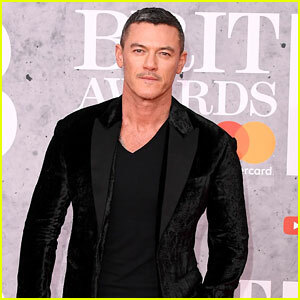 Dua Lipa shows off her vocals – and her flexibility – at the 2019 BRIT Awards! The 23-year-old “New Rules” singer stepped out for the event held at The O2 Arena on Wednesday (February 20) in London, England. She performed “One Kiss” with Calvin Harris. Dua and Calvin also took home the award for British Single of the Year for the same song. 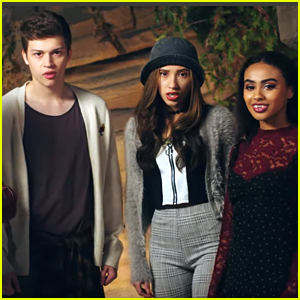 They also received a nomination for British Artist Video of the Year for the track. 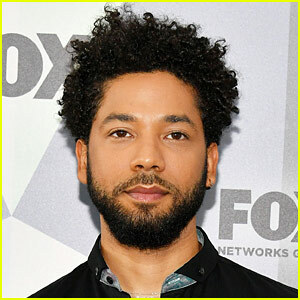 Watch a clip from her performance here, and be sure to see her red carpet look as well if you missed it. You can also check out Dua and Calvin‘s acceptance speech below. 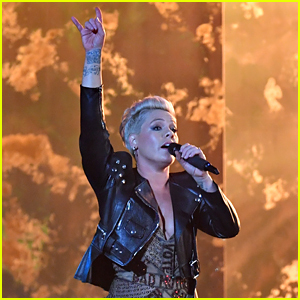 Pink Closes BRIT Awards 2019 With Medley of Hits - Watch Her Performance Video! 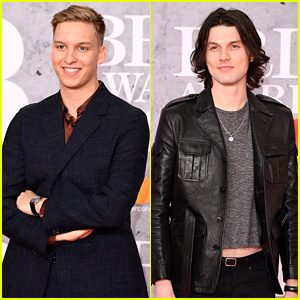 Brit Awards 2019 - Winners List Revealed! 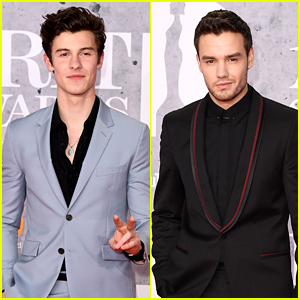 Shawn Mendes & Liam Payne Look So Handsome at BRIT Awards 2019! 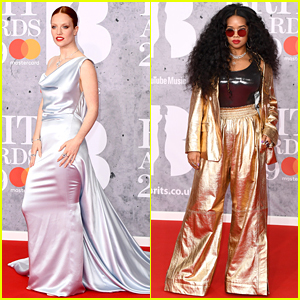 Special Honoree Pink Arrives for BRIT Awards 2019! 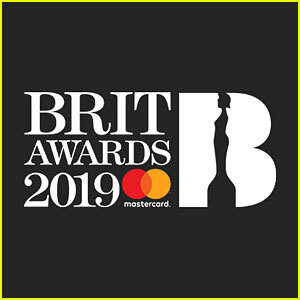 BRIT Awards 2019 Performers List Released! 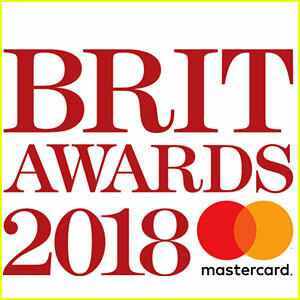 Brit Awards 2018 Nominations - Full List Announced! 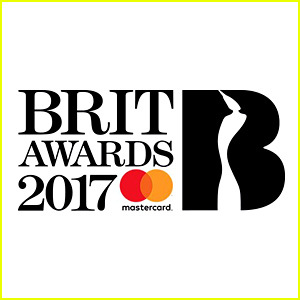 Brit Awards Nominations 2017 - Full List Announced!